A personalized note makes a lasting impression. 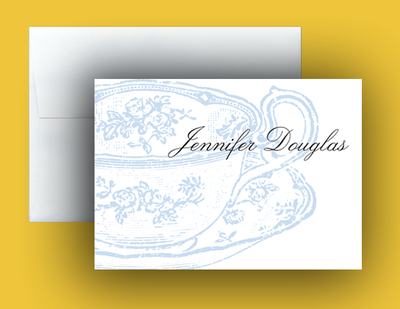 A great way to express a thought, some thanks, some love, or to just keep in touch with an old friend. 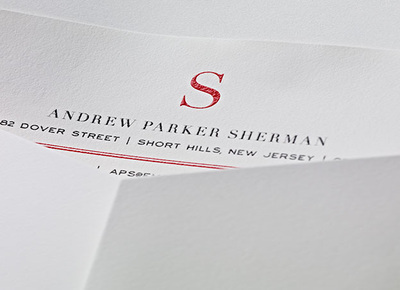 Choose correspondence that suits every occasion and your personal style alike. 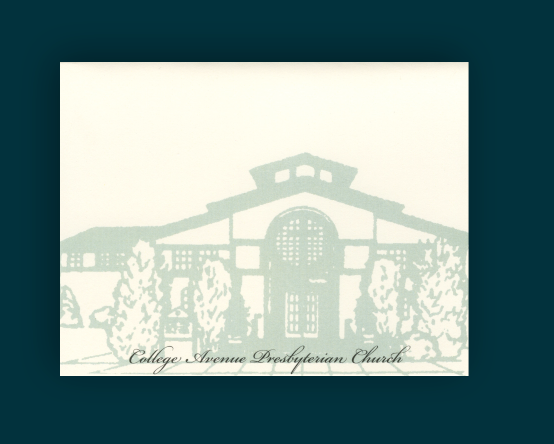 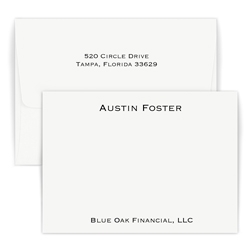 We offer an extensive selection of correspondence cards, calling cards, folded notes, ensembles and wardrobes, memos, agendas, notepads, address labels and gift enclosures. 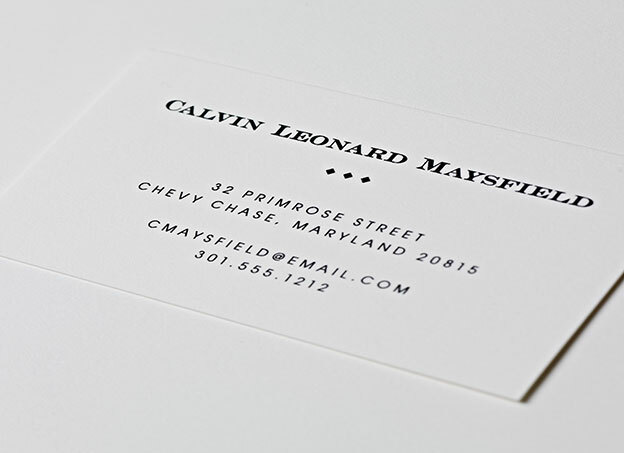 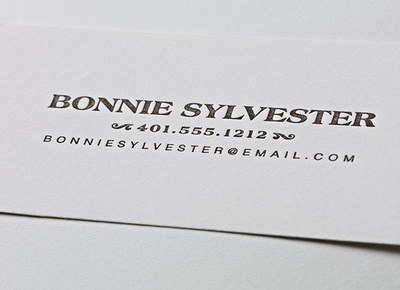 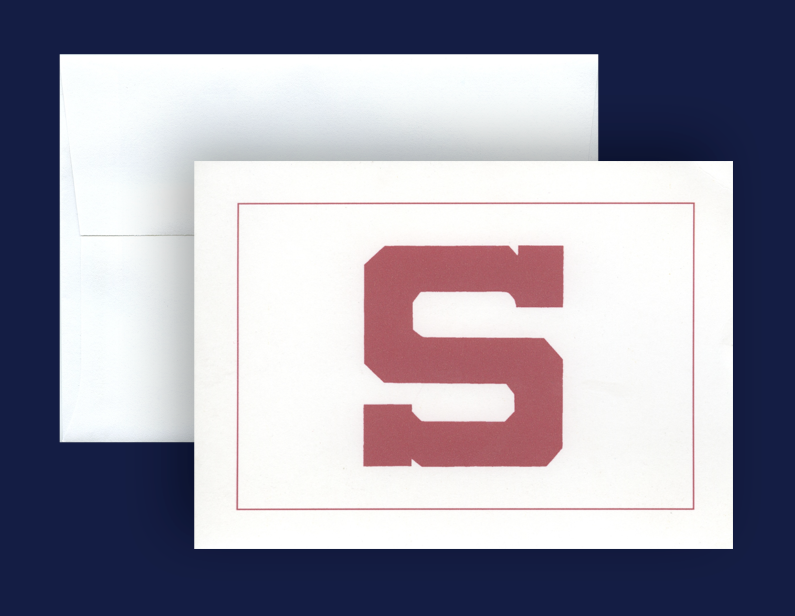 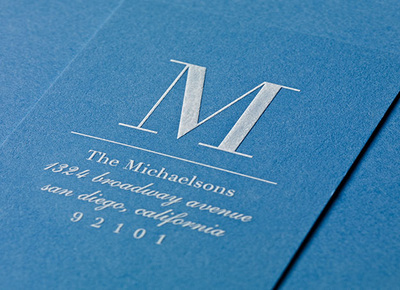 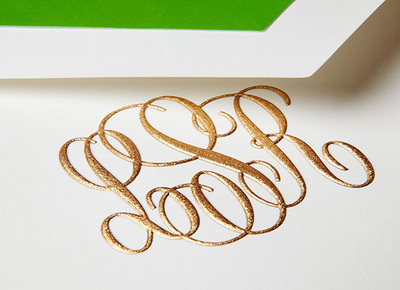 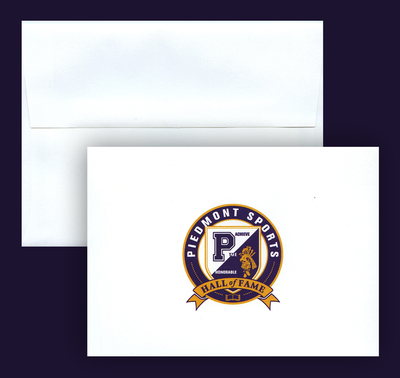 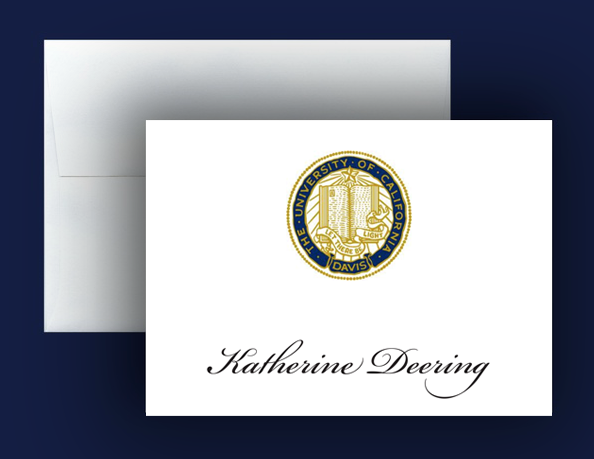 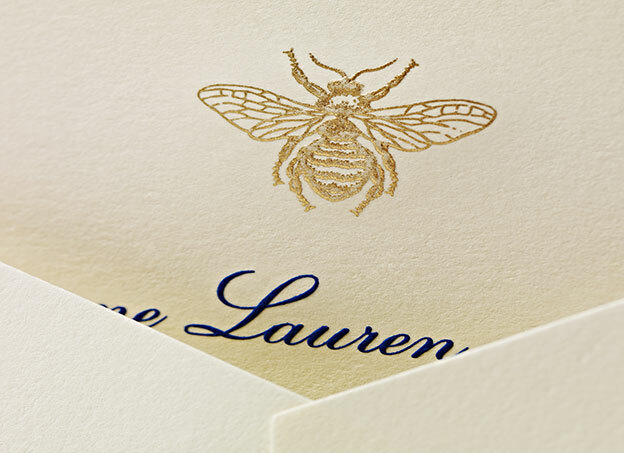 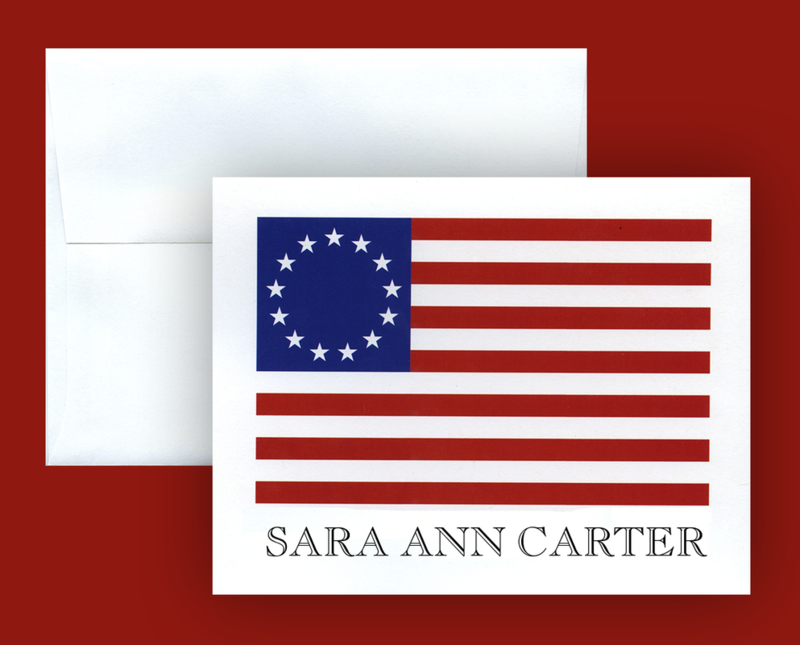 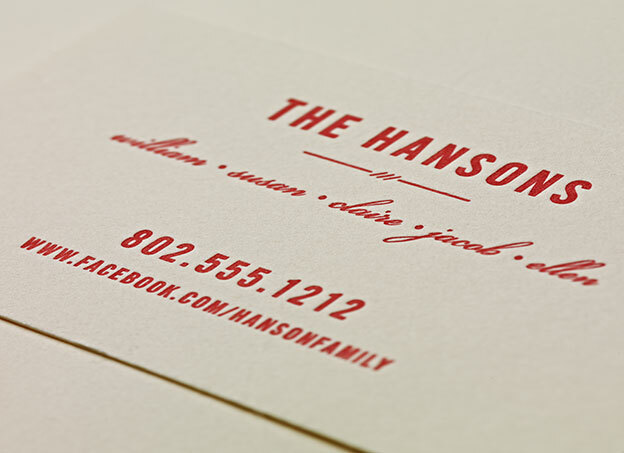 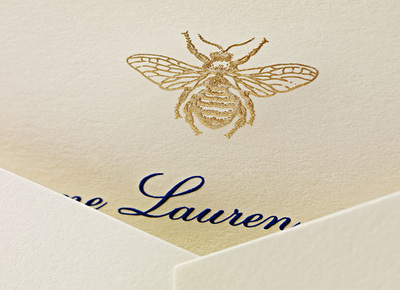 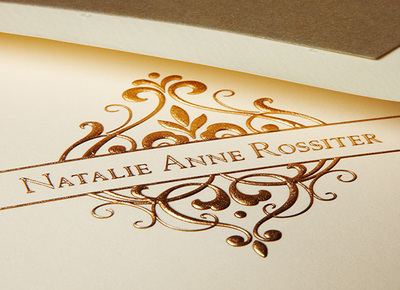 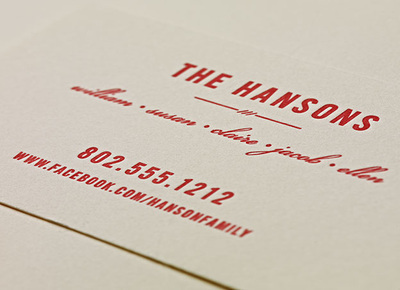 Personal stationery can be engraved, thermographed, letterpressed or flat-printed. We offer traditional lines from Crane & Co. and William Arthur who have been providing the highest quality of craftsmanship to stationery since 1801 to innovators in the printing industry that have streamlined processes and embraced technology to provide superior print quality, short-run orders and fast delivery.